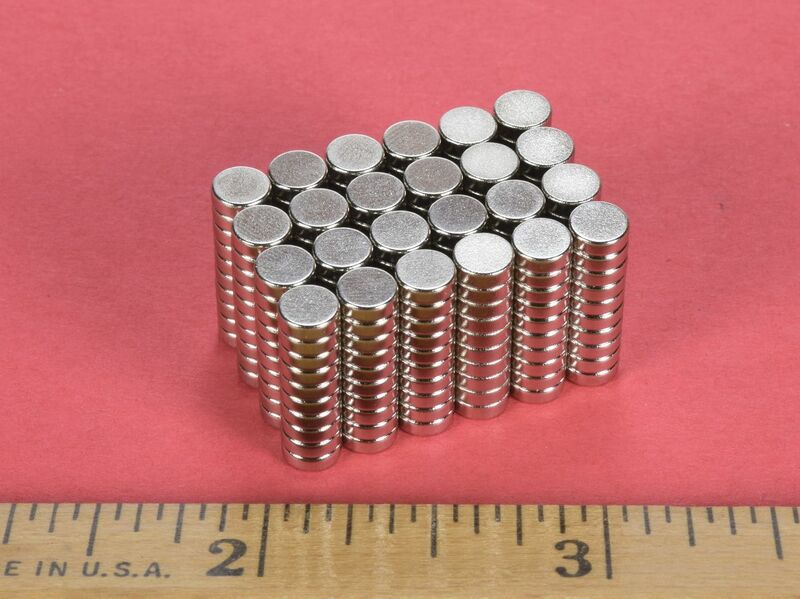 This is the grade N52 version of our very popular D31 disc magnet. 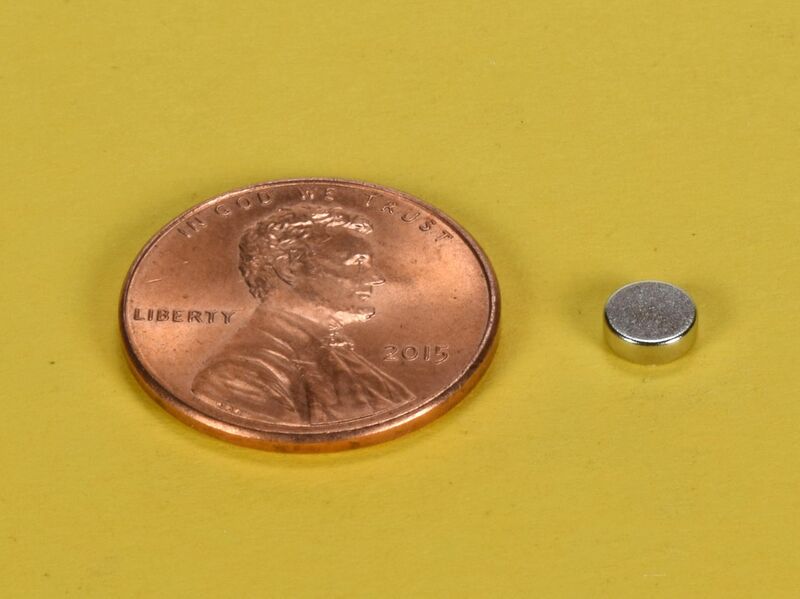 These discs are used in many, many applications, ranging from model airplanes to medical research. This size is also available in grade N42 as part number D31.